Poor News examines the way discourses of poverty are articulated in the news media by incorporating specific narratives and definers that bring about certain ideological worldviews. This happens, the authors claim, because journalists and news editors make use of a set of information strategies while accessing certain sources within specific social and political dynamics. The book looks at the case of the news media in Britain since the industrial revolution and produces a historical account of how these media discourses came into play. The main thesis is that there have been different historical cycles that reflect particular hegemonic ideas of each period. Consequently, the role of mainstream journalism has been a subservient one for existing elites when it comes to the propagation of dominant ideas. 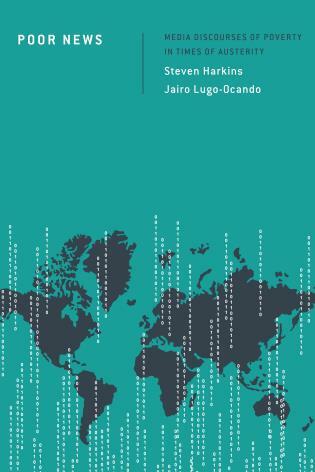 Jairo Lugo-Ocando is an Associate Professor at the University of Leeds, UK, and a IAMCR member through this institution's membership.